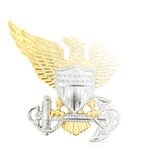 United States Navy regulations mandate either embroidered or cloth sew-on rank insignia for wear on Flight Suits, which are only authorized for personnel performing flight or flight-related duties for that day. 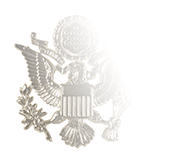 The Lieutenant rank insignia for Flight Suits is centered on both shoulders with the outer edge of the insignia roughly 5/8-inch from the shoulder seam, and is oriented so the long axes of the two silver bars form fore and aft lines. 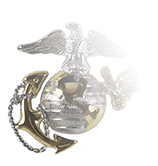 Offices and Chief Petty Officers may optionally wear either the Service Khaki Garrison Cap or the navy blue command/Navy ball cap with the Flight Suit, but wear of the Black Garrison Cap with it is restricted to enlisted personnel (E-1 to E-6). 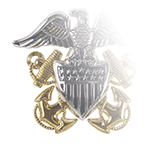 Regulations permit the NAVY logo to be replaced with the appropriate command name, designation, and or command logos that are in good tastes. Wearers are allowed to place their name in sewn or embroidered letters centered on the back of the cap in traditional command colors. 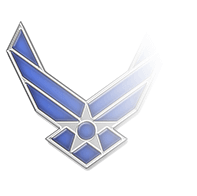 The wear of Flight Suits is restricted to those actually engaged in flight or flight-related duties and does not include ground support or non-aircrew support/maintenance personnel.